This week we want to highlight some of the articles and blog posts we have found really useful or interesting for WordPress developers. The 5 must-read articles for WordPress developers on the week 28 are following. An article by Jack Lenox via CSS-Tricks. This article explains how Jack managed to get a load of his homepage down to 7KB, well actually he got it down to 6KB, but the meta stuff added by Yoast bumped it up a whole KB. An article by Kevin Hendricks via Liquid Web. Gutenberg has been available as a plugin for about year now and a lot has changed since the first release. It has been downloaded over 200,000 times and is currently active on more than 10,000 sites. It has a rating of 2.7 out of 5 stars. WordPress Gutenberg is a block-based layout engine. But more than making things look pretty, Gutenberg really opens the door for new possibilities in WordPress. Wix and Squarespace and other website builders have challenged the claim WordPress has on easy website building. Gutenberg is an answer to those drag-and-drop approaches—but it also does a lot more. Will Gutenberg break your site – the short answer is no, Gutenberg probably won’t break your site. It didn’t break ours when we tried it. Is it hard to learn – Gutenberg will take some getting used to. But it’s not that hard, it’s logical and understandable, we think. The article from Liquid web brings out the most common Gutenberg questions and also explains briefly how does it work. These are functionalities that previously required knowing how to code or using a separate plugin. Now they’ll be built into the editor. 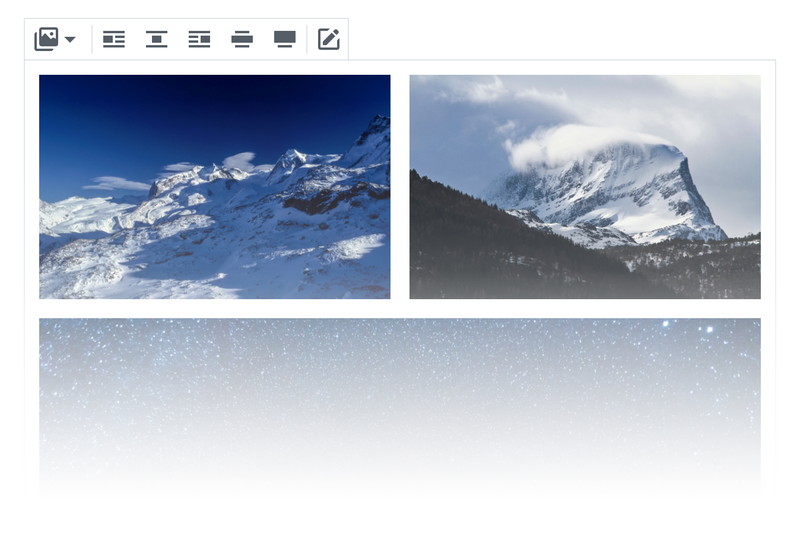 Read the full article here: How to Understand WordPress Gutenberg: Beyond an Editor Read the pros and cons of Gutenberg from Delicious Themes. Article by Jai Vijayan via DARKReading. WordPress-powered websites are being targeted in a comment spam campaign designed to get users to click on links to sites offering betting services on the 2018 FIFA World Cup games. “Our analysis found that the top 10 links advertised by the botnet lead to World Cup betting sites,” Imperva said in its report on the campaign. “Interestingly, eight of the top advertised sites contained links to the same betting site, hinting that they might be connected in a way.” WordPress developers have called comment spam a “fact of life” for anyone with a blog and have offered numerous tips and links on how to mitigate the issue. “Numerous solutions exist for comment spam,” Azaria says. “In some cases, a simple plugin will suffice. In others, a more complex solution is required such as a web application firewall, Captcha, [or a] bot detection and classification [tool],” he says. WP Weekly Episode by Jeff Chandler and John James Jacoby via WPTavern. Jeff Chandler and John James Jacoby discuss in the podcast for WordPress developers about WP new security and maintenance release, which is also mentioned above. They talk about Gutenberg, generational divides in WordPress and much more.